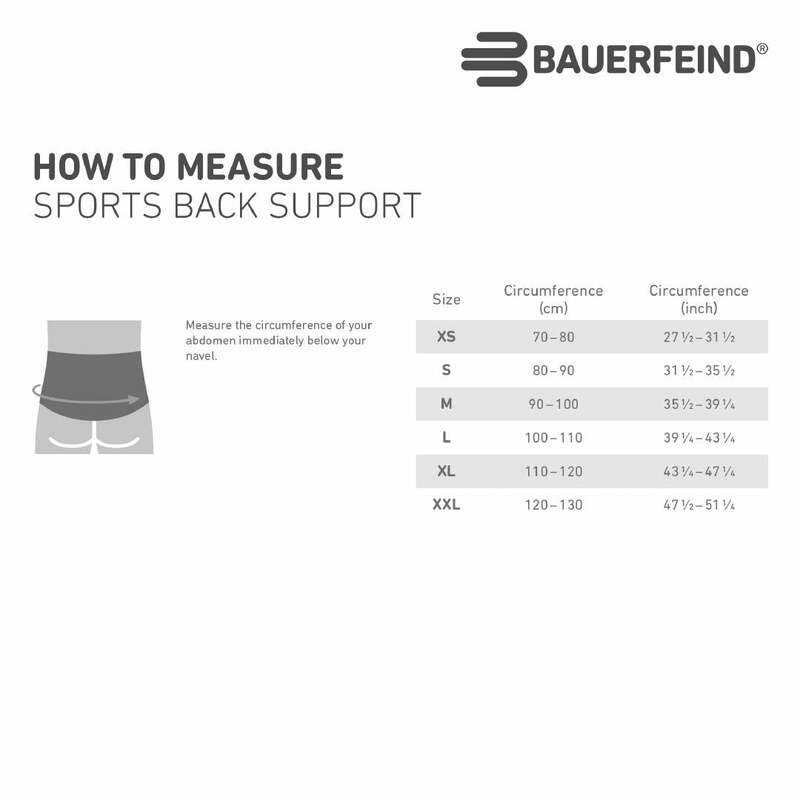 The Bauerfeind Sports Back Support triggers muscle activation through comfortable compression engineered to protect and support during activities like running, surfing and other sports. This helps to protect the back against strain, and improves your proprioception for maximum movement control. A soft insert pad provides a stimulating massage of back muscles during movement to improve your posture and reduce back pain. The combination of enhanced sensorimotor feedback and stimulation of core musculature have a positive effect on posture without fear of causing muscle atrophy. The support helps to straighten the back and comfortably wraps around the torso. A perfect fit means faster recovery and improved performance. 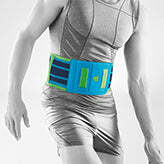 You will need to measure around your waist with a measuring tape. 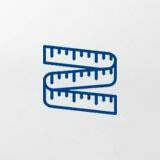 Measure your waist 1" below your belly button. 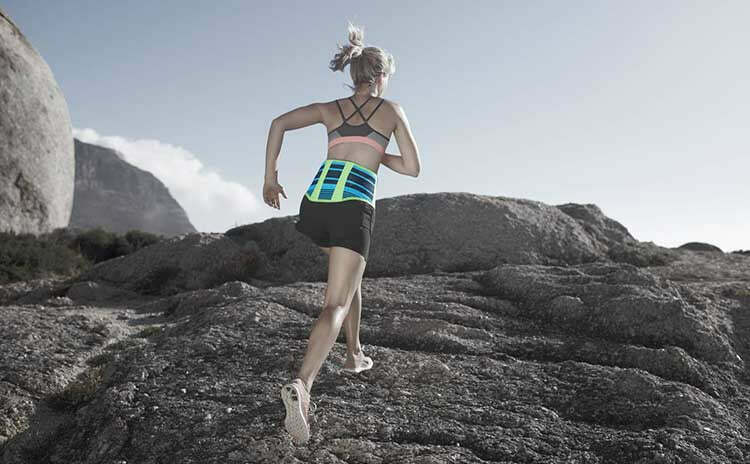 Sports Back Support should feel snug and firm but not constrictive. 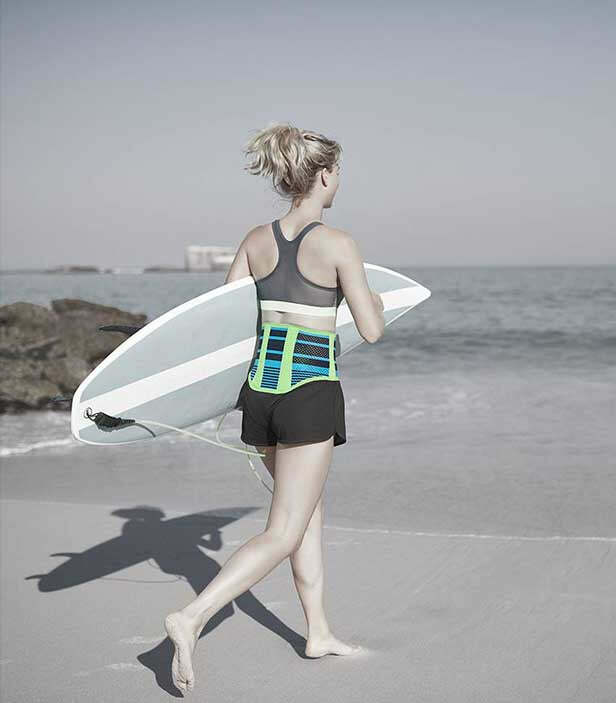 All Bauerfeind back braces have a 1 year warranty and qualify for our 30 day size exchange policy.